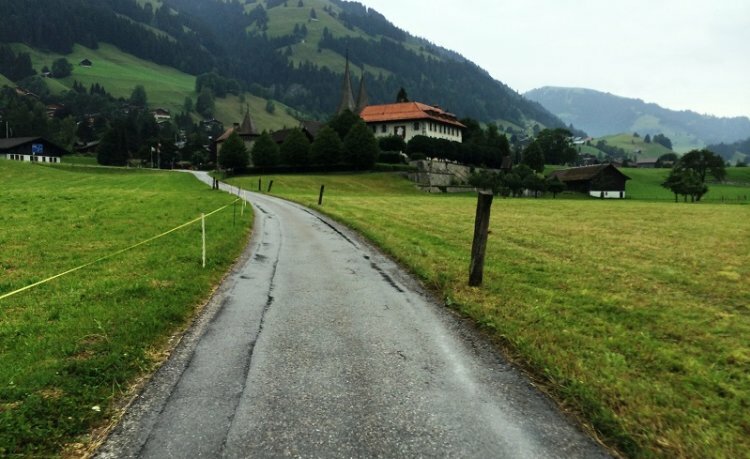 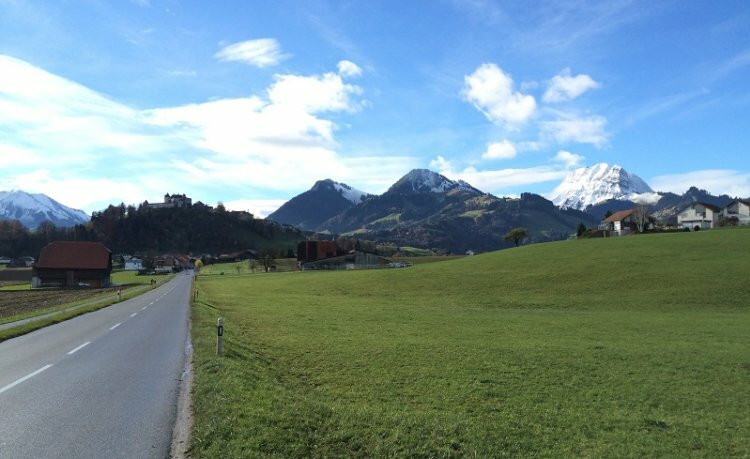 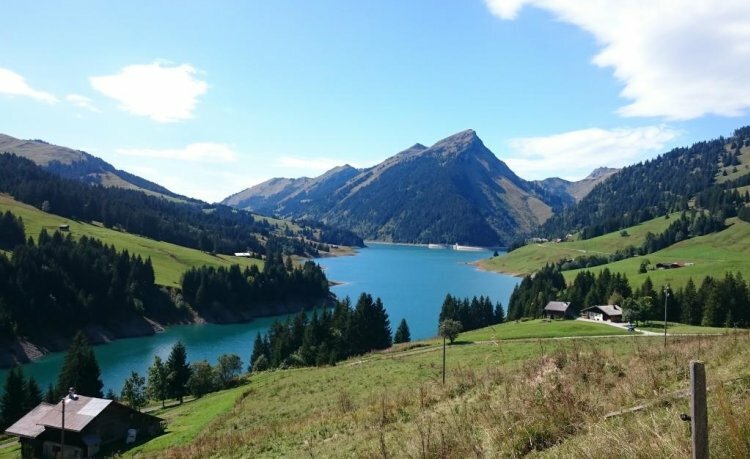 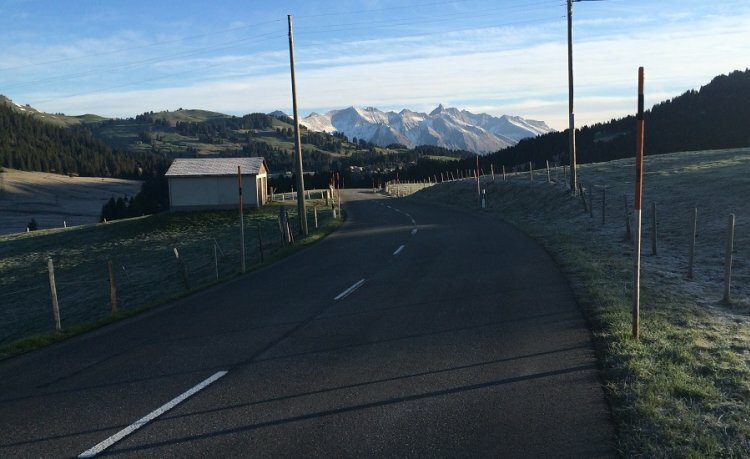 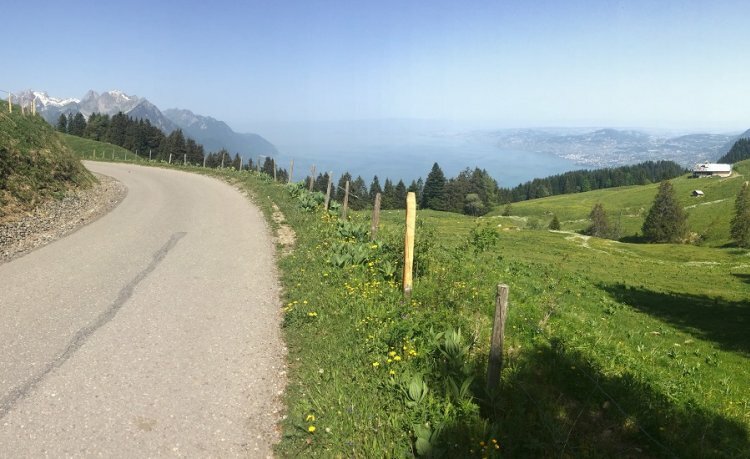 The Destination Gstaad is still an insider’s tip for keen road bikers. 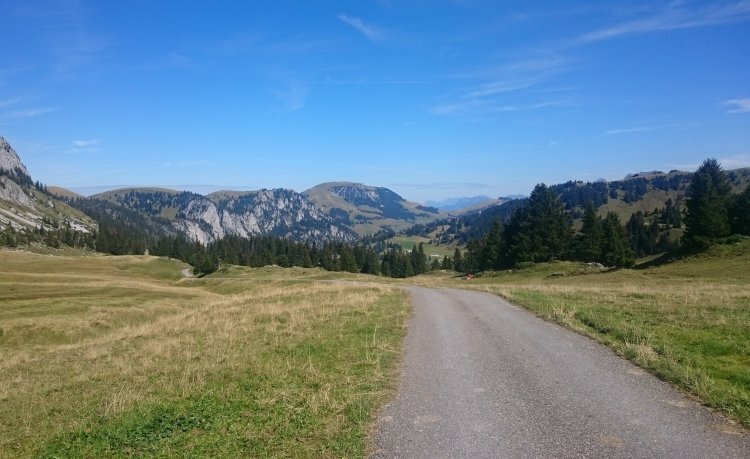 Enjoy unforgettable moments in the saddle as you combine uniquely varied touring and training options with Alpine adventure, physical and mental revitalisation, and endless fun. 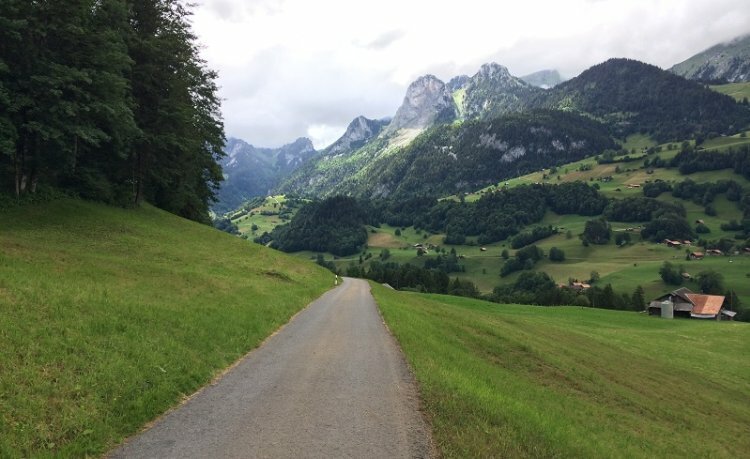 In 1950, the future Tour de Suisse overall winner and "Pédaleur de Charme" Hugo Koblet won the stage from Lausanne to Gstaad. 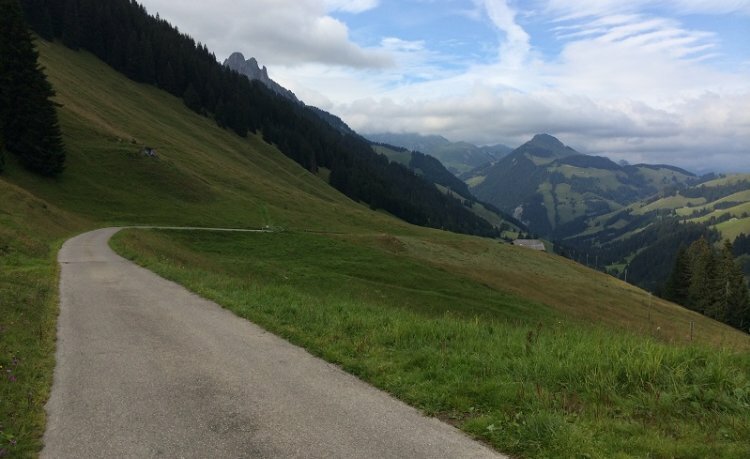 Since then, the road bike sport is well established in the Destination. 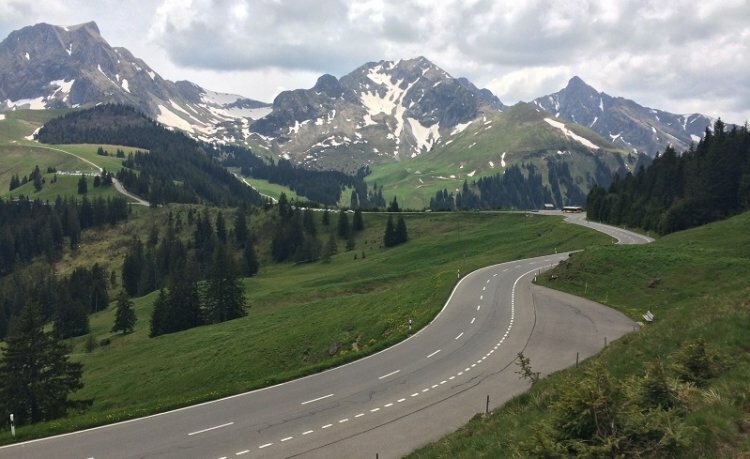 The Destination is still a secret tip for road bike athletes. 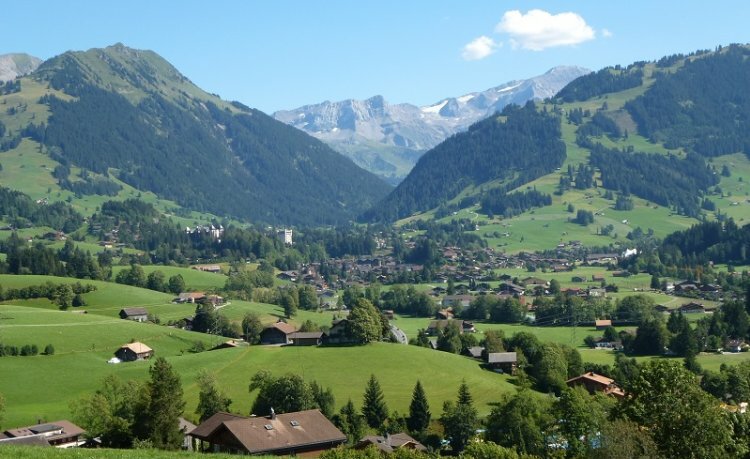 It combines in a unique way varied tours with alpine experience, excellent regeneration opportunities and indulgence.